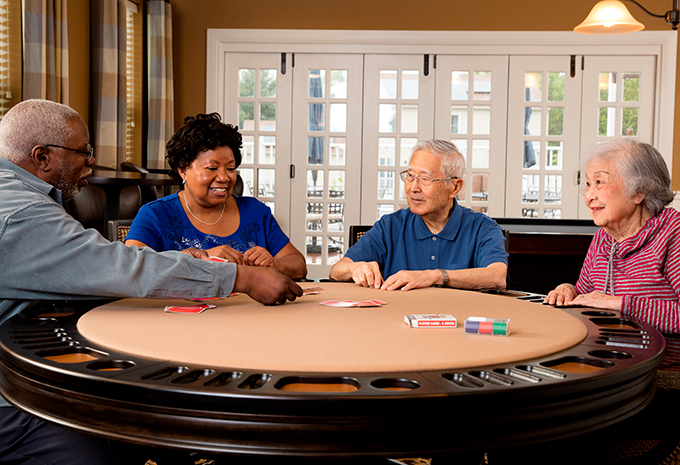 If you raised your family in Westminster, you’ll love Brightview Westminster Ridge! 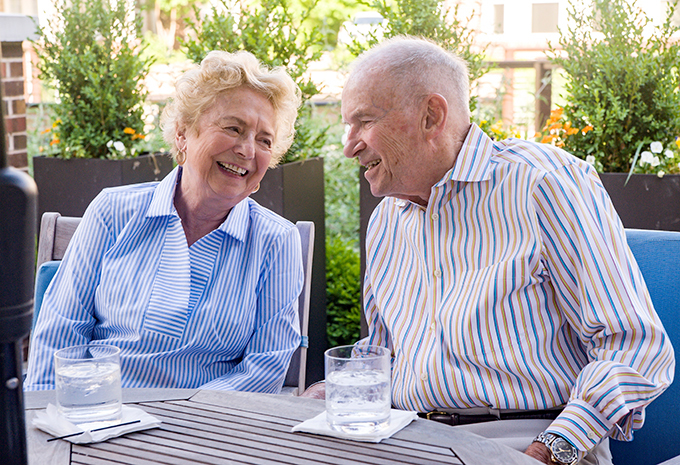 Stay in the beautiful rolling countryside of Carroll County while you experience the lifestyle of a beautiful Westminster senior living community with Independent Living, Assisted Living, and Memory Care options. Experience a full calendar of events planned by our Vibrant Living Director. 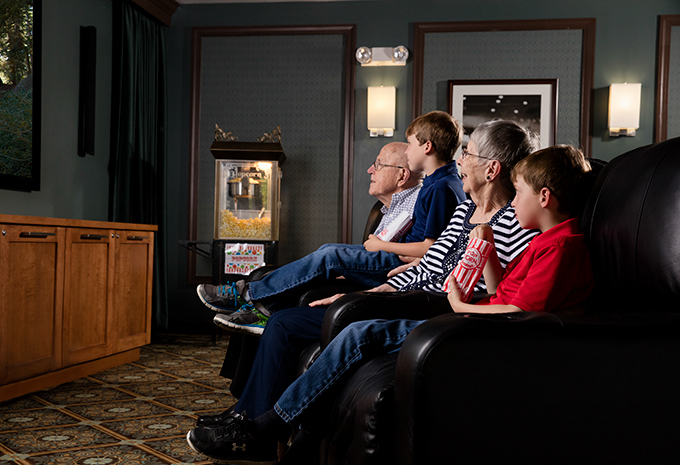 In fact, you’ll find plenty of ways to fill your day – from reading a book in our library, to working out in our state-of-the-art fitness center with senior-friendly equipment, to enjoying some “you” time in our salon and spa. All these amenities are available to you in a comfortable, home-like community with care if you need it and no large entrance fee. 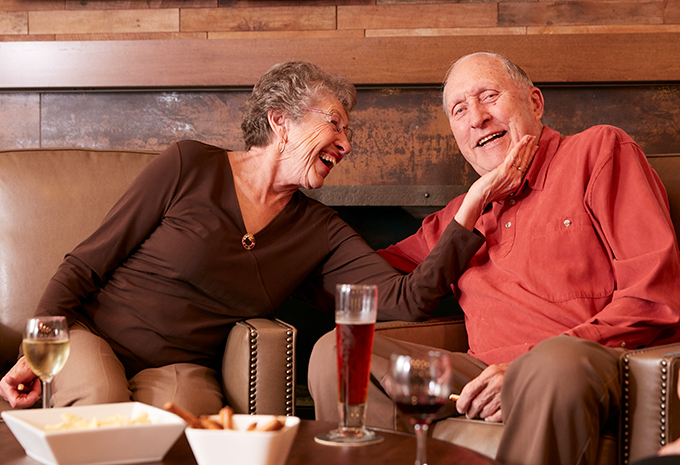 Schedule a personal visit at our senior living community to see how much you’ll love it here at Brightview Westminster Ridge. 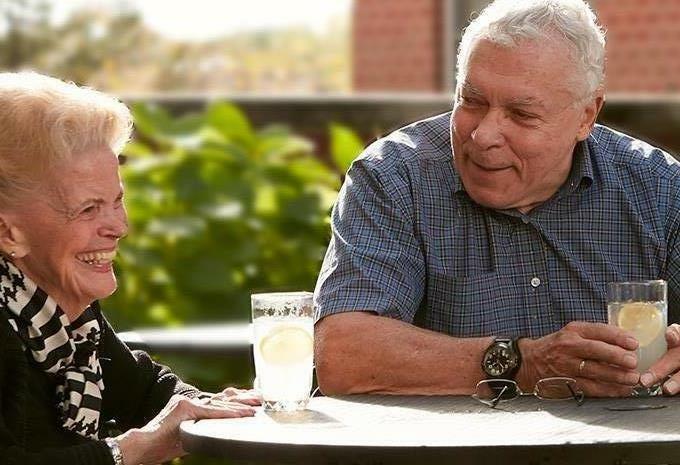 Brightview Westminster Ridge provides senior living in Maryland and serves Carroll County, Owings Mills, Reisterstown, Finksburg, and Westminster with Independent and Assisted Living and Dementia Care. 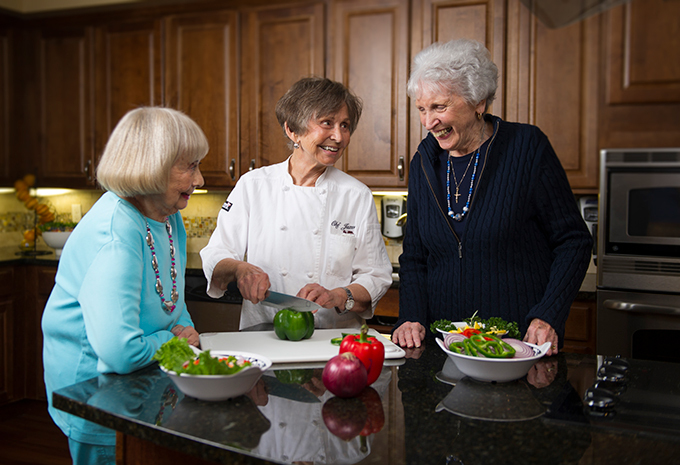 Delicious, chef-prepared meals are served in Brightview Westminster Ridge's lovely dining room. And with our dining staff serving you at your table, it’s like eating at a restaurant every night! We’ll cook, serve, and clean up. Relax and let us handle those daily chores. For special occasions, you can host your own dinner in our private dining room. And while we can’t imagine why you would ever want to take a break from our cooking, you’ll find even more dining options nearby. Choose how you want to live – it’s your home! Pick from a deluxe one or two bedroom apartment, with a fully-equipped kitchen, completed with a dishwasher, oven, refrigerator and garbage disposal. We have 168 apartments available, each of which has large windows for lots of natural light and plenty of closet space. 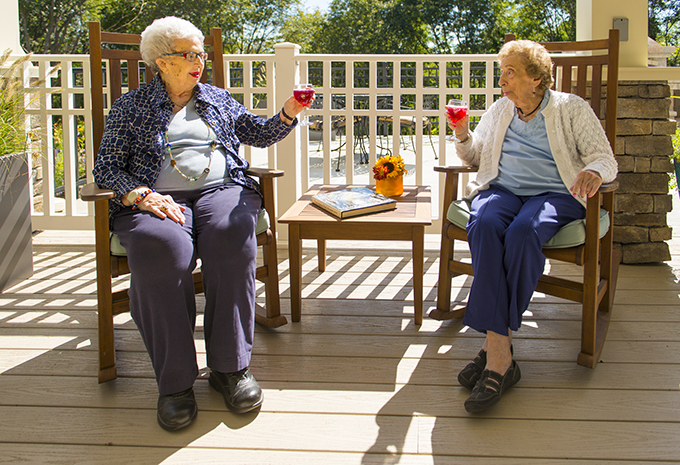 Some even have their own balconies and patios. You’ll love Brightview Westminster Ridge's beautifully designed apartment homes, designed with your convenience and independence in mind. Your care is our priority – we’re here to help you and your family. 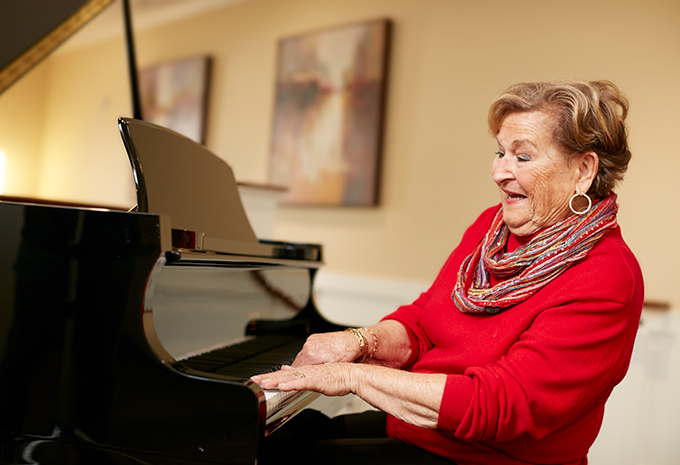 Brightview Westminster Ridge is the only rental community for seniors in Carroll County, so whether you want Independent or Assisted Living, or you need dementia care, we can help. 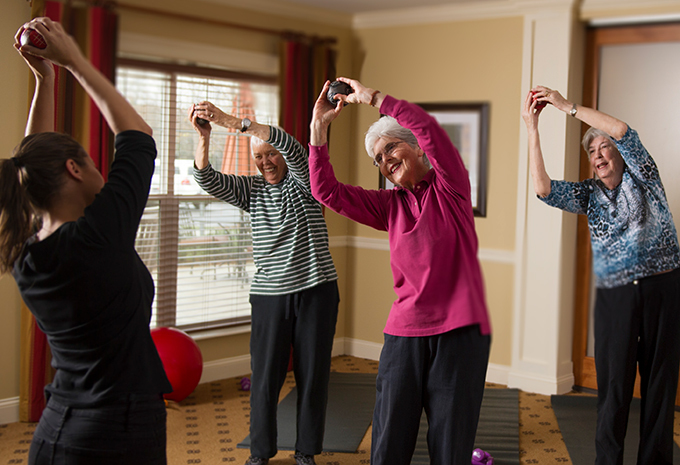 We’ll work with you and your family to develop a comprehensive plan that meets your needs while encouraging your independence and empowering you to live life as you want.